Contributor News: Daredevil Costume Designer Paloma Young is Tony-nominated again! And brings plenty of snacks to the ceremony. 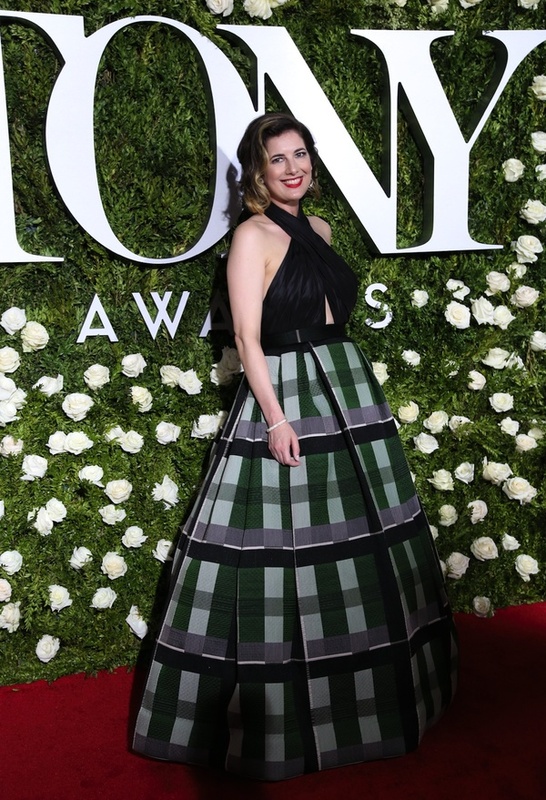 Costume designer Paloma Young, who was interviewed for our second issue, “Hunt, Gather,” adds another Tony nomination in 2017 for Natasha, Pierre and the Great Comet of 1812 (that would be the one starring Josh Groban). She already has one statue, for her work on Peter and the Starcatcher in 2012, which won several other high-prestige awards as well. 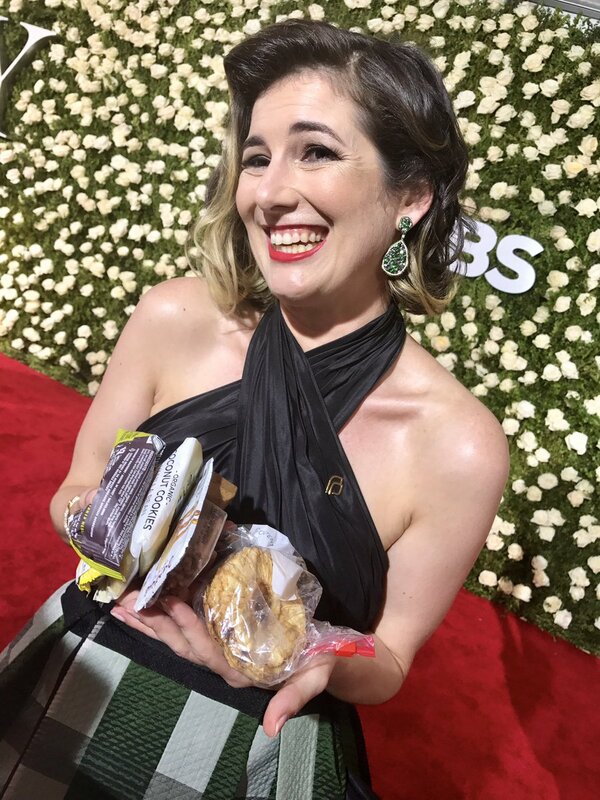 This article from Prêt-à-Reporter takes a look into her pockets as she attends the 2017 Tonys. She made the dress herself, with plenty of storage space for candy and other necessities. Ms. Young, in our hearts you will always deserve the statue … and plenty of Nutella! Read our interview with Paloma here. Read the full Prêt-à-Reporter article here. Marvel at some of Paloma’s designs here. Watch her accept the 2012 Tony here. What’s in her pockets: Prêt-à-Reporter, hosted by The Hollywood Reporter. Previous postWhat writers will do to keep paper and pen together ... Next postOnline Exclusive: "Two Hats at Once: A Book Publicist Turns Writer (and Markets Her Own Book Too)," by Caitlin Hamilton Summie.